A Colorado School of Mines graduate student got an unique inside look at the World Economic Forum as a member of the team that produced the global organization's 2019 report on the energy transition. 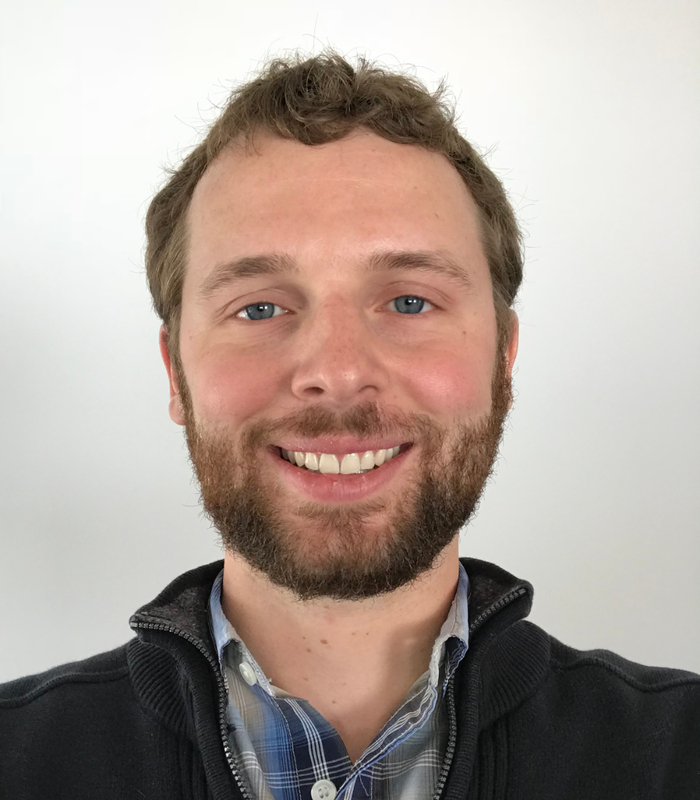 Steve Dahlke, a PhD candidate in the Mineral and Energy Economics program and a Payne Institute Research Fellow, was among the core team that produced "Fostering Effective Energy Transition 2019," which summarizes insights from WEF's annual Energy Transition Index. The index benchmarks 115 countries on their current energy system performance as well as their readiness to transition to a secure, sustainable, affordable and inclusive future energy system. A list of 40 data points feed the index - electricity prices, energy sector emissions and more - and it was Dahlke's job to help gather the updated information for each country, run the statistical models, determine the new global rankings and help write the final report. "It was an intriguing project," Dahlke said. "It was a good professional opportunity to connect with the staff at the World Economic Forum, see how they work from the inside and support a project that has a global impact." Dahlke's contributions to the index are part of a new relationship and collaboration between the Payne Institute for Public Policy, the Mineral and Energy Economics program and WEF. Morgan Bazilian, director of the Payne Institute and professor of public policy at Mines, has been an advisor to the index project since its inception eight years ago. An international nonprofit organization focused on public-private cooperation, WEF is perhaps best known for its annual meeting in Davos, Switzerland, attended by heads of state and CEOs representing the world's biggest companies, as well as entrepreneurs, philanthropists and leaders from academia, the arts and media. "This is the start of what we hope will be a long partnership and collaboration between the Payne Institute, Mines and the WEF on the Energy Transitions Index and related work," Bazilian said. "Linking Mines to leading organizations and global dialogue is what the Payne Institute was established to do." A third-year PhD candidate, Dahlke MS '17 has been working on the index since last fall, splitting his time between his work for WEF and his own thesis research, which is focused on electricity markets and clean energy technologies. Before coming to Mines, Dahlke worked to develop energy policies for the Upper Midwest at the Great Plains Institute, a think tank in Minnesota. In 2015, he moved to Colorado and enrolled at Mines, first for his master's degree and now his PhD, to improve his technical skills and research the effects of policies and markets underlying the energy transition. For the Energy Transition Index, his responsibilities included "a lot of data work and report writing," he said. The index's scores can be viewed as global aggregates as well as on the individual country and component level. "As a PhD candidate, it is sometimes natural to dig into your research and think about nothing else, but I've appreciated the external opportunities and partnerships that Mines has facilitated for me," Dahlke said. "It's helped me keep a network of people outside my academic field and gain experience working with international NGOs, professional consulting firms and independent research institutes." "Steve is a fantastic example of how students who apply themselves in and out of the classroom can make substantial impacts on the world," said Ian Lange, director of the Mineral and Energy Economics program at Mines. "We look forward to continuing the relationship with the World Economic Forum on this important piece of research."